HEIGHTECH’s Black Friday sales this year will be all about saving on height safety products. So if you’re hoping to score a deal on a new Petzl harness or Skylotec Rescue Pro 2 during this weekend’s shopping events, we have some good news. In fact, we have a wide range of height safety brands that will be discounted till Monday 27th with FREE Shipping (excl. heavy items). 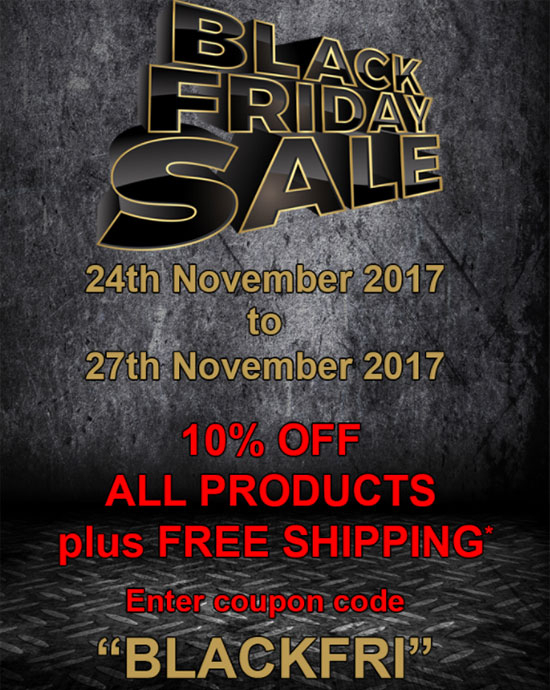 So be quick and use this year coupon code "BLACKFRI" at checkout.